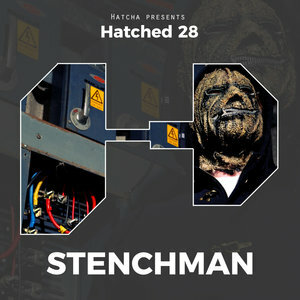 We are thrilled to see the return of legendary dubstep figure 'Stenchman' here for a three track selection, courtesy of Hatched. This release is everything we would want it to be and more as 'All I Can Be' kicks us off with a potent LFO lead line, coupled with typically punchy drum work. Next we dive into the more subtle, reese-like bass tones and stompy rhythms of 'Angel Of Death', before we finally round up the project with a look at 'Meta Lion'. 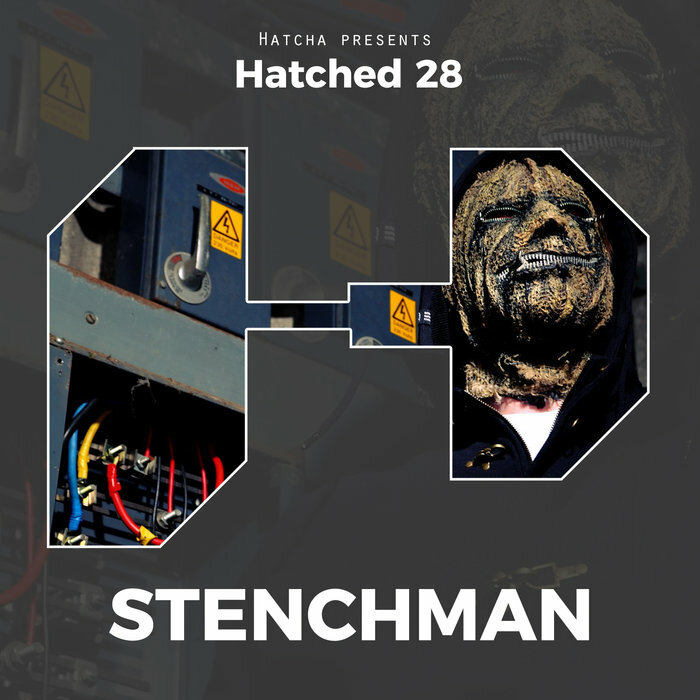 This one is another growling gem, bringing together arpeggiated string like synths and gnarly bass instruments to create something truly wonderful.